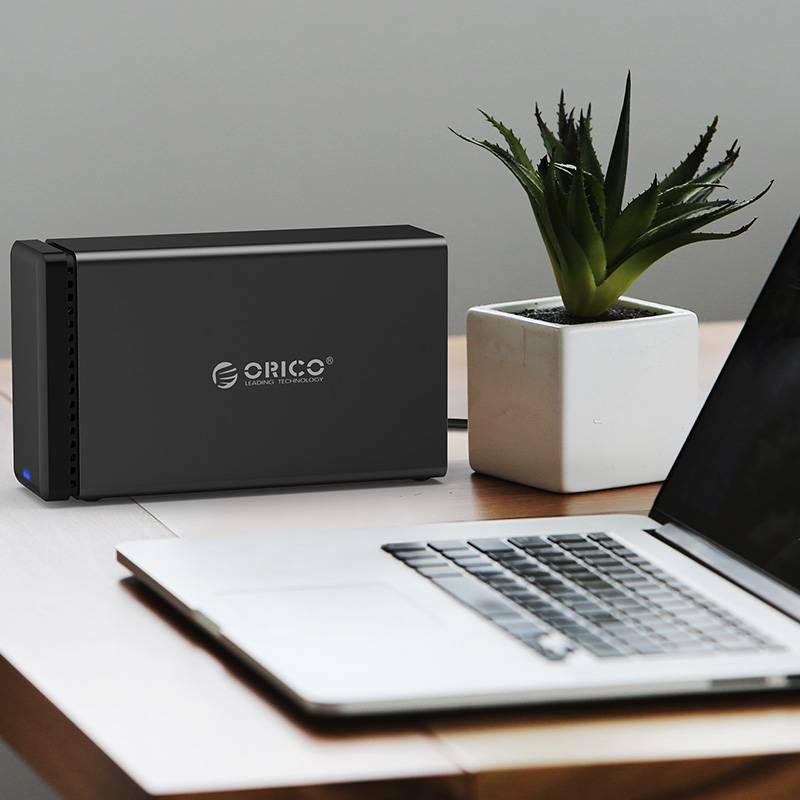 With this stylish Orico hard disk drive you can manage your own storage system and save all your important data permanently. With an increase in important personal and / or company information, the need arises to store your data safely in-house. 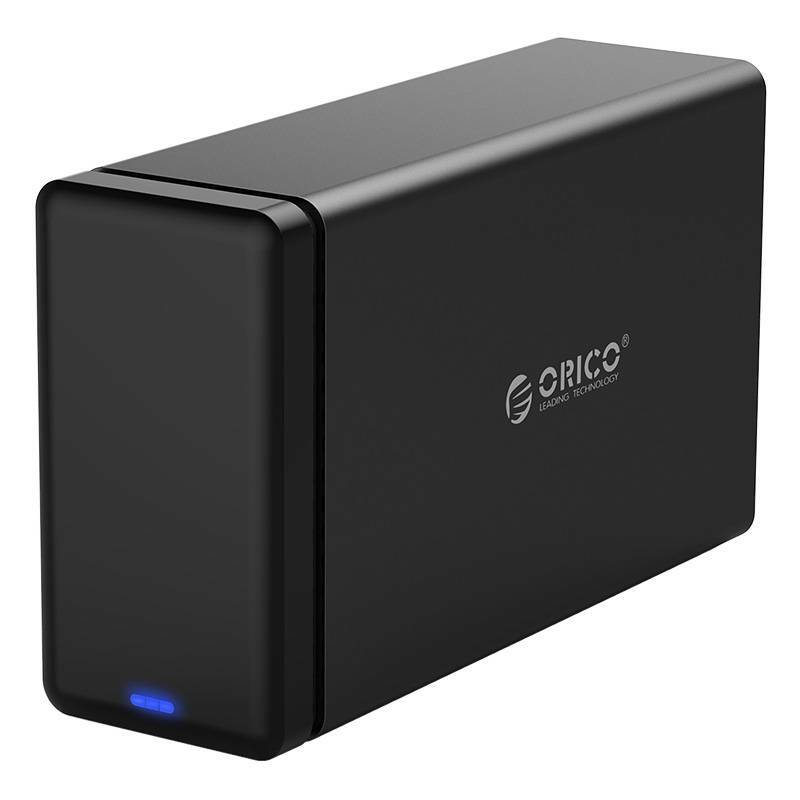 With this stylish Orico hard disk drive you can manage your own storage system and save all your important data permanently. 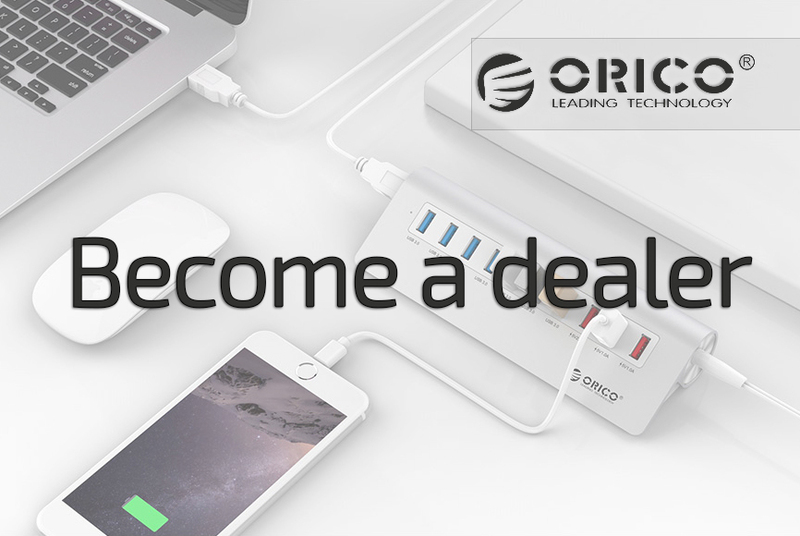 The Orico NS200C3 hard disk drive has 2 bays for a removable 3.5 "SATA hard disk with a capacity of up to 10TB. The total capacity is 20TB. Note: no hard disks are included. 5Gbps SuperSpeed ​​thanks to USB 3.0 provides excellent performance and fast, stable data transfer. 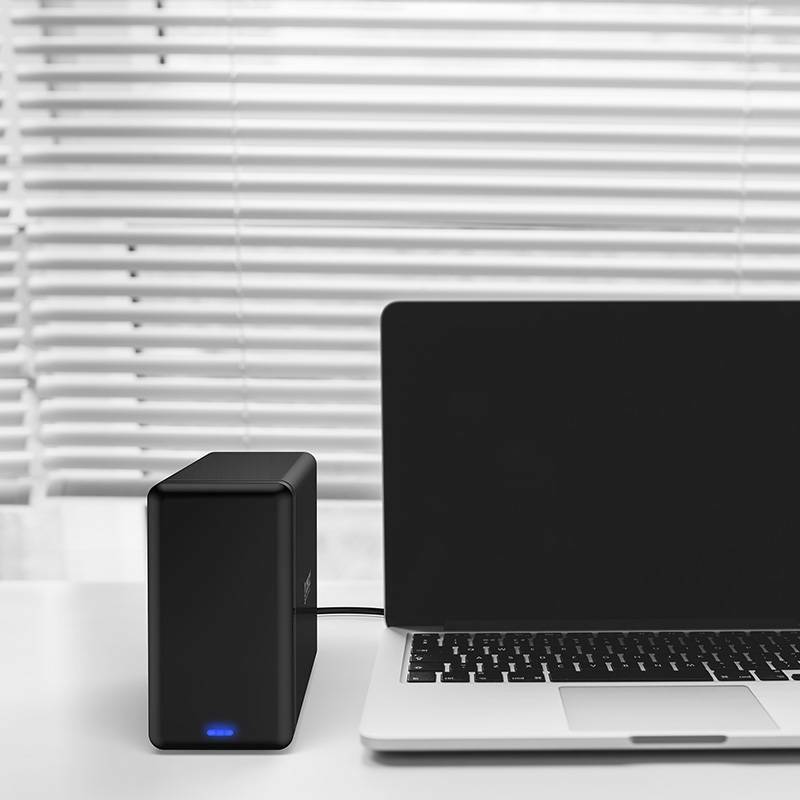 The hard disk drive is equipped with the latest USB Type C interface and comes with both USB Type C to C cable and USB Type C to A cable, so it is always compatible with the equipment you want to connect the housing to. This rugged aluminum hard disk drive offers a revolutionary experience in speed and convenience when you insert or change a hard drive. 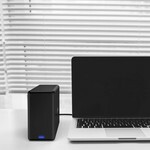 An elegant closure with eight magnetic connections makes changing hard disks super easy and smooth. No more worries about the durability of mechanism closures. A milestone in Tool-Free design will bring you a real plug and play experience! 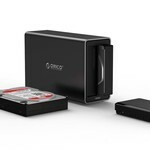 Thanks to the revolutionary design, hard disks are ready for use within seconds. This Orico NS200C3 hard disk drive is stylishly designed and made of high quality aluminum and ABS plastic. With a matt black aluminum housing and a high-gloss closure, this Orico hard disk drive has a sleek, modern and elegant design and is a functional showpiece. With the supplied power adapter the hard disk drive is provided with an adequate and stable power supply. This stylish Orico hard disk drive is compatible with the most common computer systems such as Windows and Mac OS and supports the UASP protocol. The hard disk drive has a Multi-Safety security system which protects against over-voltage, over-current, short-circuit, leakage current and overheating. 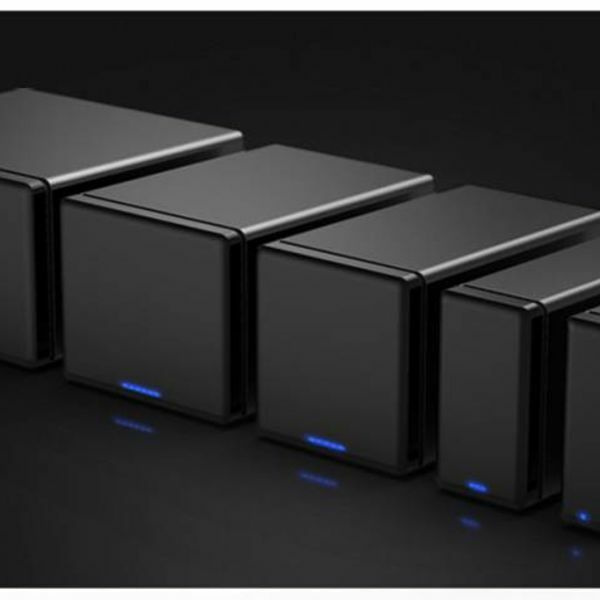 ✔ 2 bay station offers space for two 3.5 "SATA I, II and III HDD / SSD hard disks. 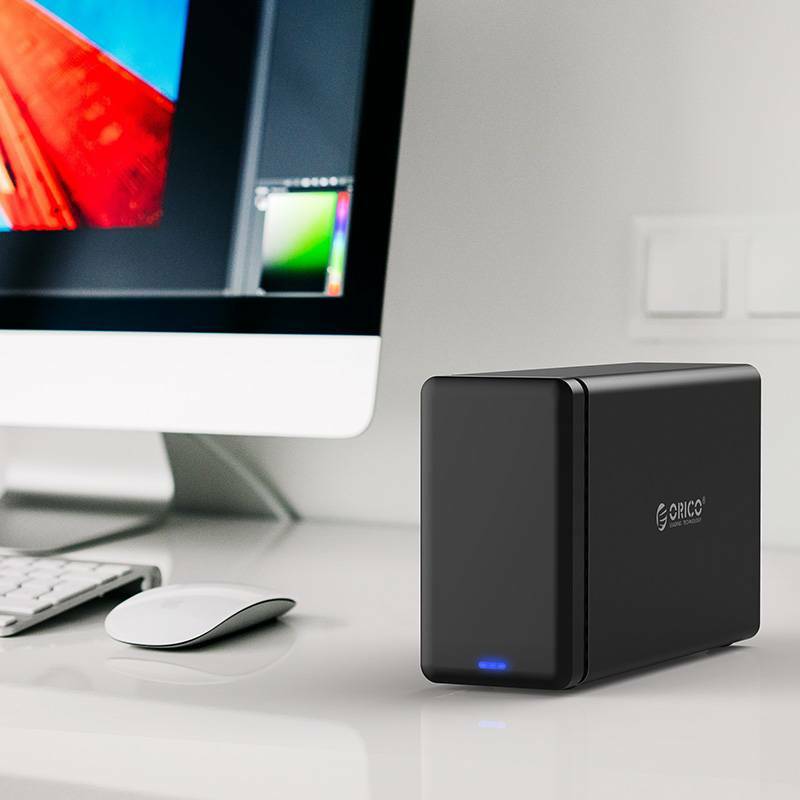 ✔ Up to 5Gbps via the fast USB 3.0 and a SATA III HDD or SSD. ✔ USB Type C interface. ✔ With on / off button on the back. ✔ Suitable for Windows XP, Vista, 7, 8, 8.1, 10, Mac OS and Linux. ✔ Supplied with power adapter to enable the hard disks to work adequately and stably. ✔ Including manual and instruction booklet (in English).